One of our favorite fabricators is Ron Covell. Not only is he a master at his craft his How To Welding DVDs are some of the most popular in the industry–they are easy to follow and Ron knows his stuff. 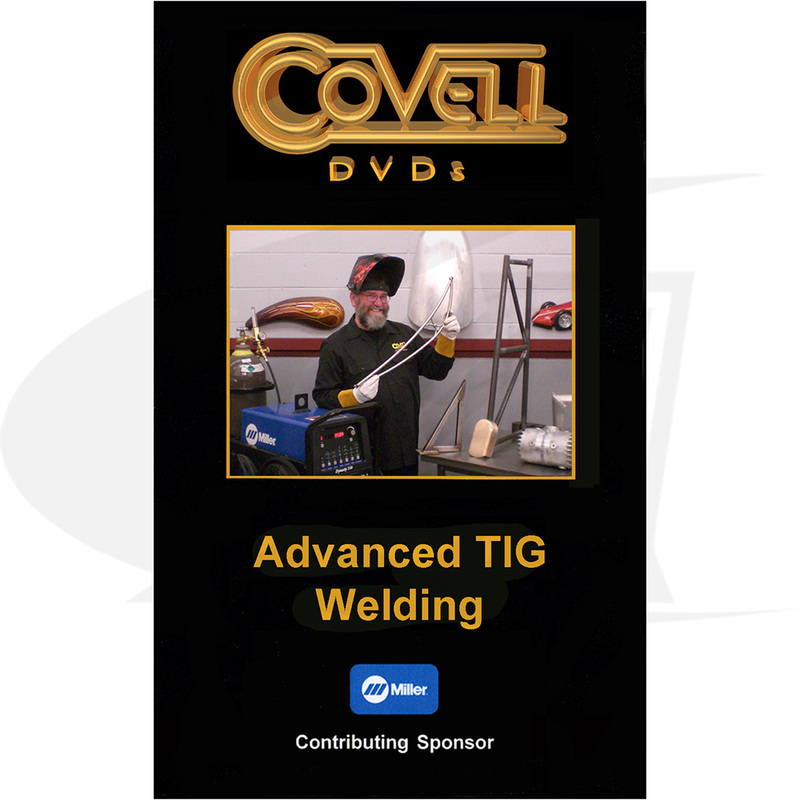 Even if you’re already TIGing, check out the Advanced TIG welding DVD for some great tips on how to up your game. Dozens of Ways to Work with Tubing 95 Minutes…. 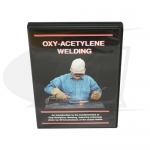 Nothing can beat time on the torch to really Weld Like a Pro, but watching these DVDs can sure get you going in the right direction and with some advice from some really good fabricators.